Many photographers are talented at shooting lots of different kinds of shots, but putting every single one of your specialties on your website makes for a confusing and a less cohesive portfolio. Instead, pick one or two areas that you really want to specialize in. Focus on developing, promoting, and booking clients in that area for 6 months and branch out from there depending on what you like to do most. By narrowing down the number of services you offer, your services will be more relevant and appealing to the clients you’re trying to target. 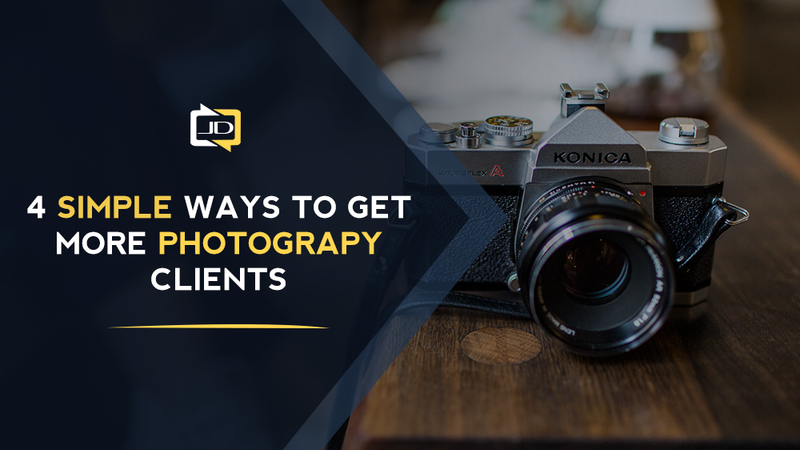 Pinpointing what kind of people will buy your photography services is important because it tells you who to target and what motivates them to buy. 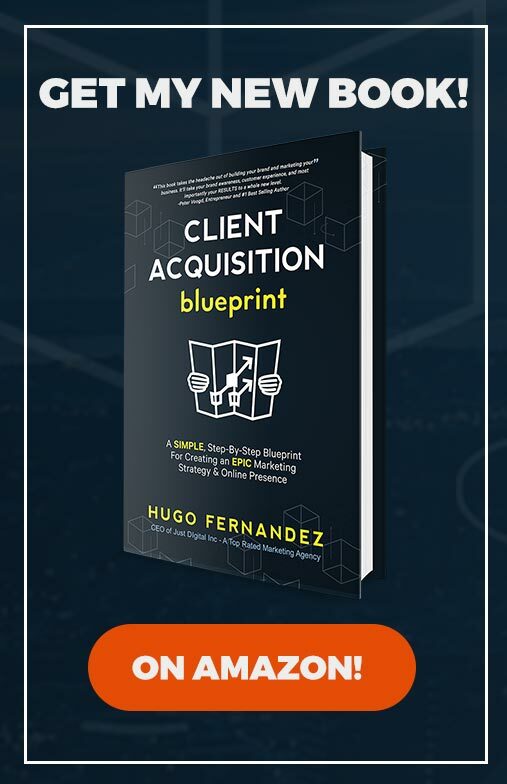 By marketing specifically to their needs, you’ll be able to keep bringing in more of your ideal clients and ultimately generate a consistent source of income. Creating marketing material around the type of photography you want to promote and targeting it at the type of people who want those services will help you deliver relevant solutions to prospects’ needs. In addition, having print collateral like flyers, prints, brochures, and business cards ready to go so will separate you from other photographers. 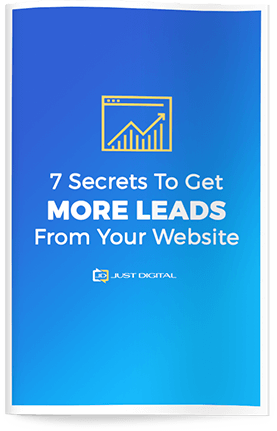 When you have conversations with potential customers, you’ll be able to give them some tangible piece of your work rather than simply pulling out your laptop to show them your online portfolio. That being said, it’s still important to keep your social media profiles professional and link them to your portfolio to help build a following for your business. This step seems like common sense, but is often overlooked. Making connections with the right people can make a big impact on the success of your business. Aim to talk to 5 people a day, whether that’s through direct message on Facebook or LinkedIn, networking events, trade shows, or reaching out to past clients. Michelle is a recent UCLA graduate energized by meaningful conversations, creative outlets, and strong coffee. She currently works as an assistant marketing manager at Just Digital Inc, where she uses her knowledge of web content writing, social media, and SEO to help clients get attention and grow their customer base.